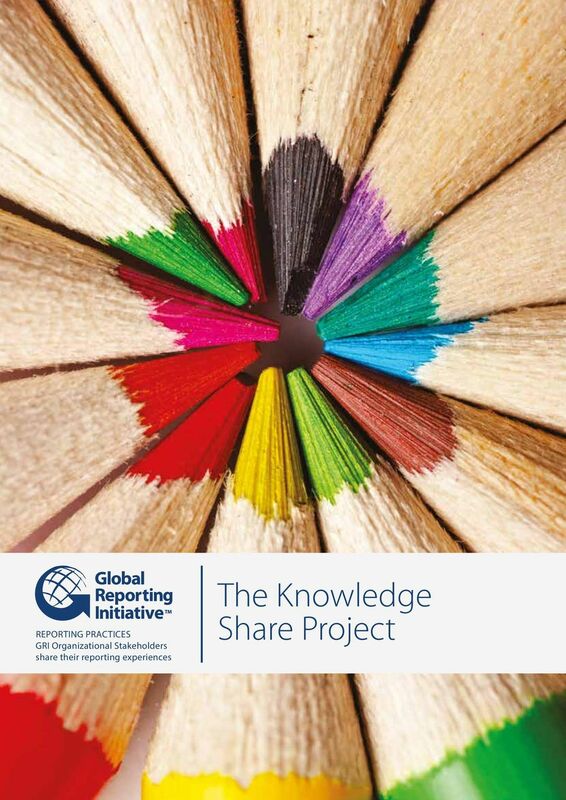 Download "The Knowledge Share Project. 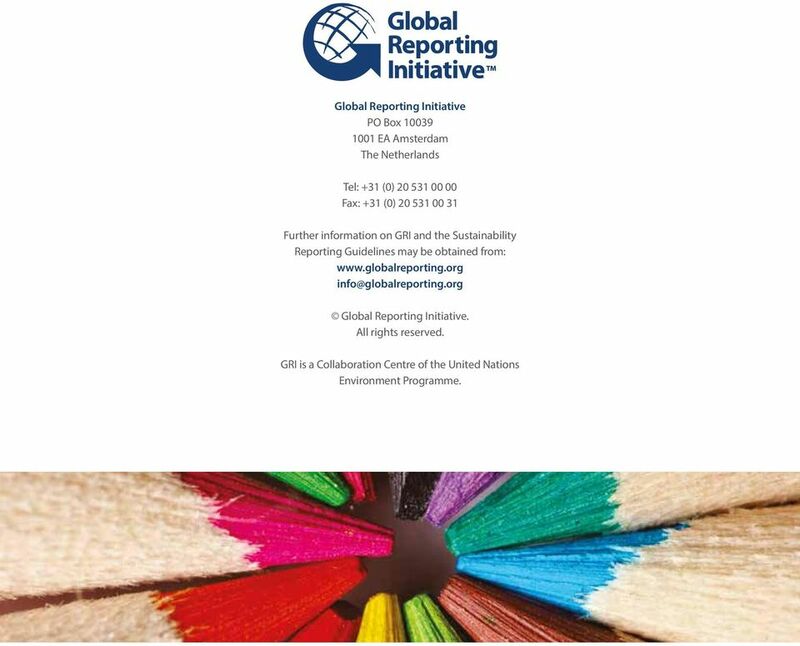 Reporting Practices GRI Organizational Stakeholders share their reporting experiences"
6 Global Reporting Initiative PO Box EA Amsterdam The Netherlands Tel: +31 (0) Fax: +31 (0) Further information on GRI and the Sustainability Reporting Guidelines may be obtained from: Global Reporting Initiative. All rights reserved. 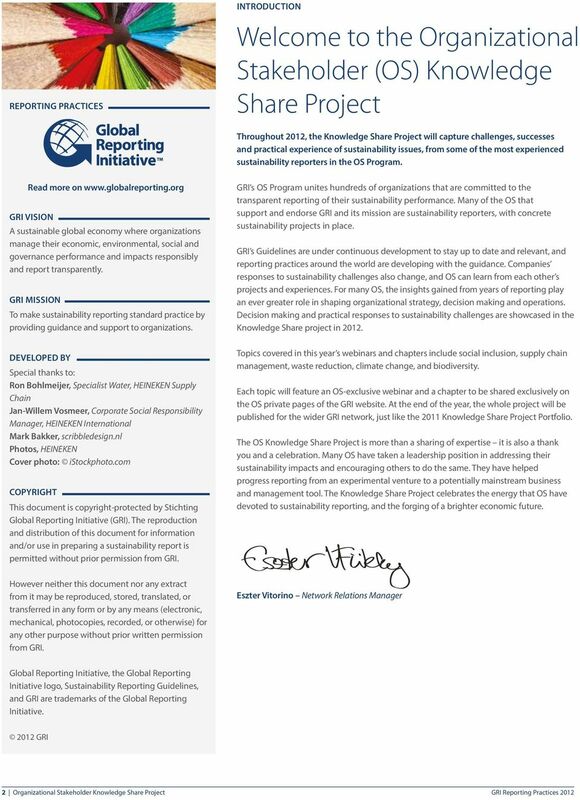 GRI is a Collaboration Centre of the United Nations Environment Programme. THE L ORÉAL SUSTAINABILITY COMMITMENT OUR SHARING BEAUTY WITH ALL COMMITMENT TOGETHER WE WILL MAKE BEAUTY SUSTAINABLE. 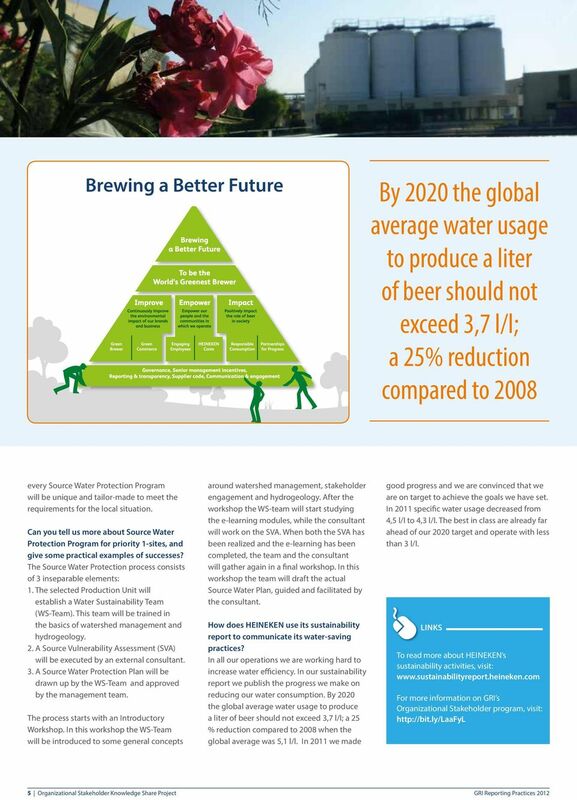 TOGETHER WE WILL MAKE SUSTAINABILITY BEAUTIFUL. We want to bring beauty to all people. 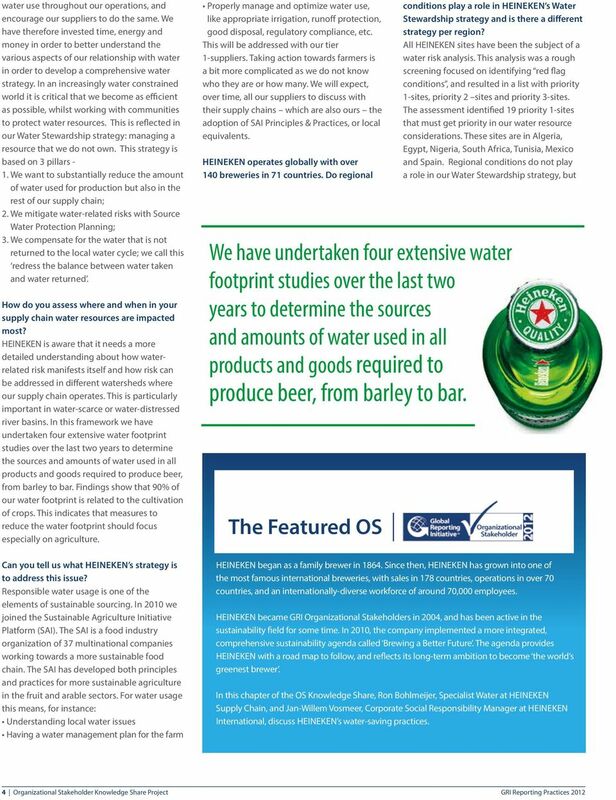 HEINEKEN has once again demonstrated its ability to deliver a positive financial performance despite the challenging economic environment. Can Energy Management Deliver Real Savings? INTERNET OF THINGS Delight. Optimize. Revolutionize. 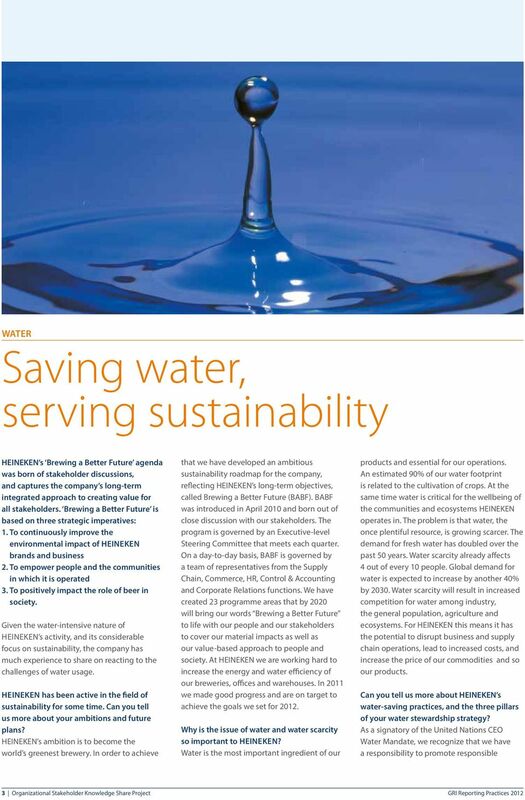 Greening the Agro-Food sector: what role for the private sector?